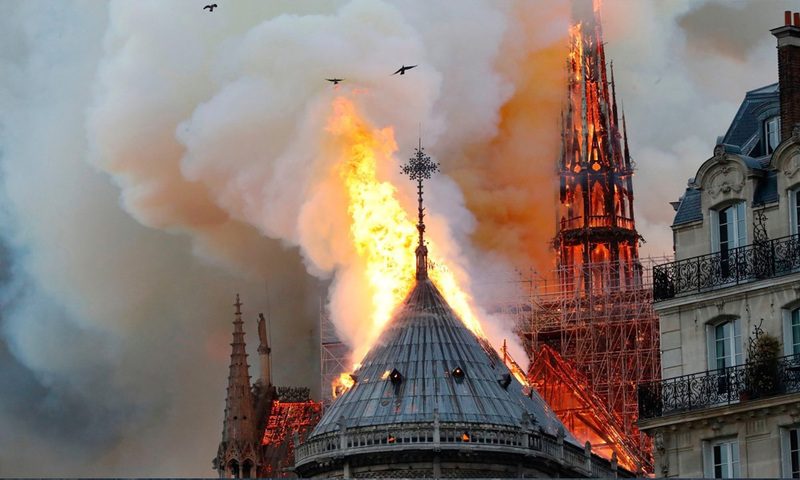 A massive fire consumed Notre-Dame Cathedral late yesterday (past midnight today in Malaysia), gutting the roof of the Paris landmark and stunning France and the world, but firefighters managed to save the shell of the stone structure and its two main bell towers from collapse. "We will rebuild it together. It will undoubtedly be part of French destiny and our project for the years to come," a visibly moved Macron (photo, below) said. 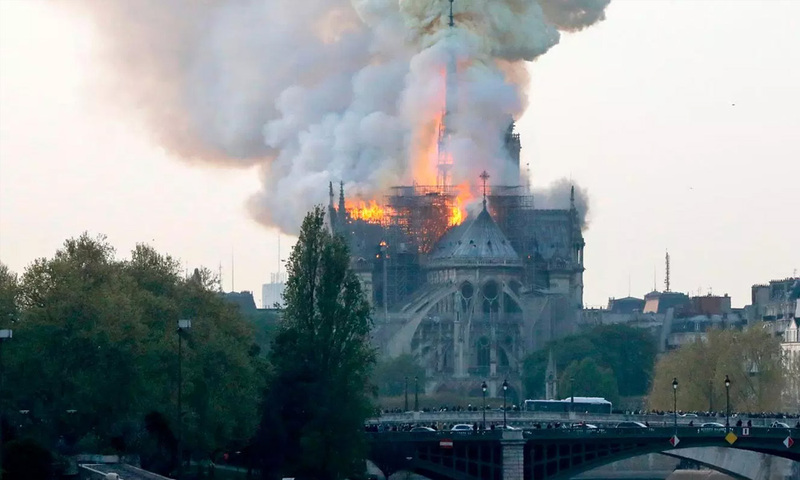 Paris fire chief Jean-Claude Gallet said the cathedral's main structure had been saved from complete destruction. The Paris prosecutor's office said it had launched an inquiry into the fire. Several police sources said they were working on the assumption for now that it was accidental. 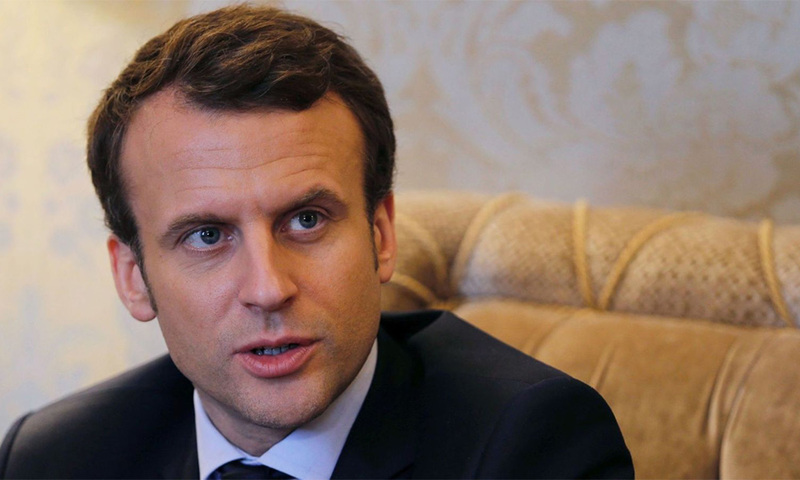 Macron cancelled an address to the nation that he had been due to give on Monday evening in a bid to answer a wave of street protests that has rocked his presidency. Instead, he went to the scene of the blaze with his wife Brigitte and some of his ministers. He thanked and congratulated emergency services and firefighters. 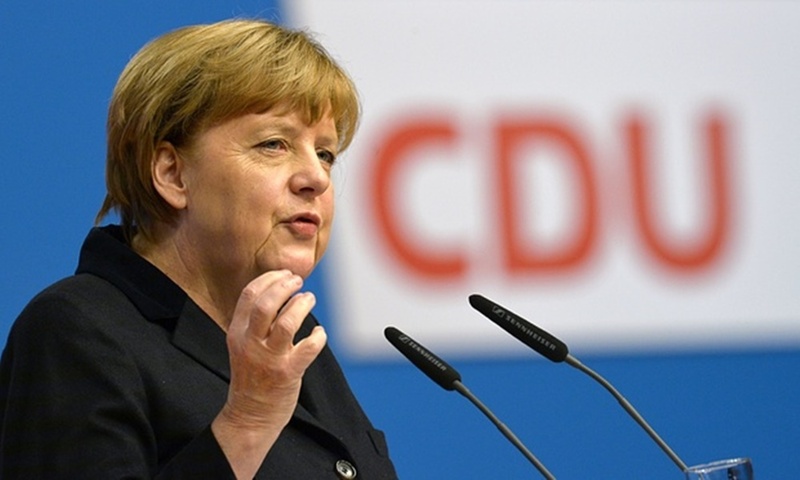 German Chancellor Angela Merkel (photo) called the cathedral a "symbol of France and our European culture". British Prime Minister Theresa May said her thoughts were with the French people and emergency services fighting the "terrible blaze". It is a focal point for French Roman Catholics who, like Christians around the world, are celebrating Holy Week, marking the death and resurrection of Jesus. "I've visited it so many times, but it will never be the same. It's a symbol of Paris." A centre of Roman Catholic faith, Notre-Dame has, over the centurie, also been a target of political upheaval. "I asked our Lord - why?" 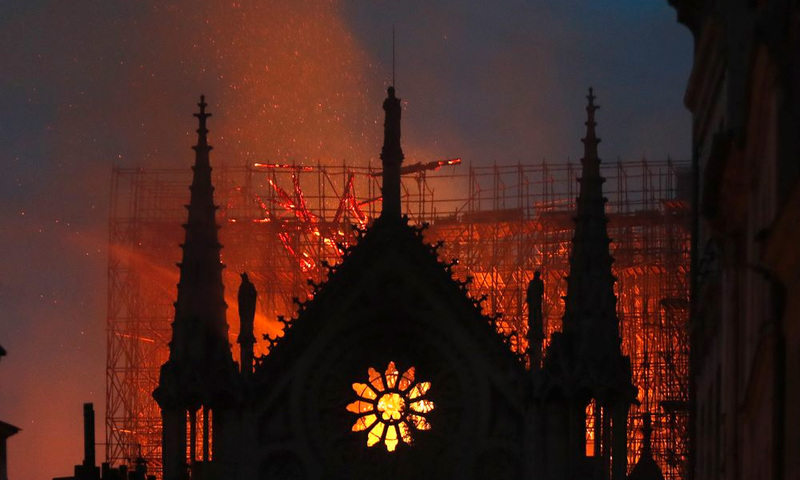 Monsignor Patrick Chauvet, the top administrative cleric at Notre-Dame, said at the scene. 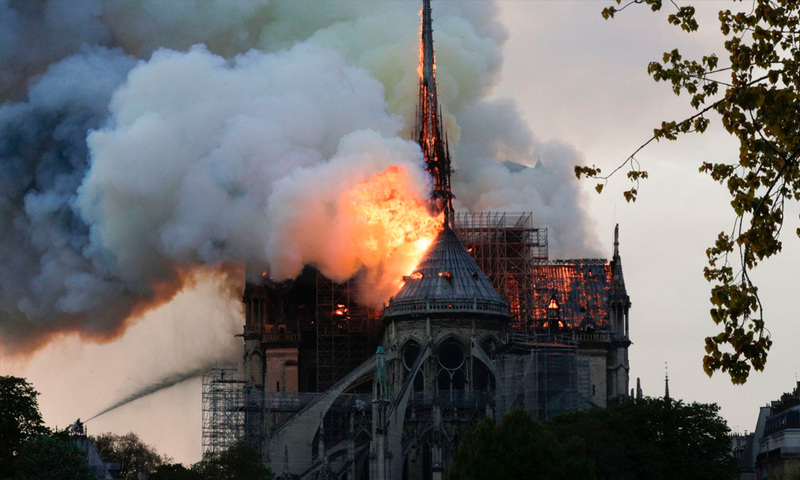 "It's terrible to see our cathedral damaged like this."